Bio: For the past 12 years, Carlton Layne has been the Executive Director for the AERF. He has a B.A. in Biology from Clarion State University and a Masters in Criminal Justice from Rollins College. Carlton also had a 30-year career with the EPA as an inpector/investigator in the pesticides section. 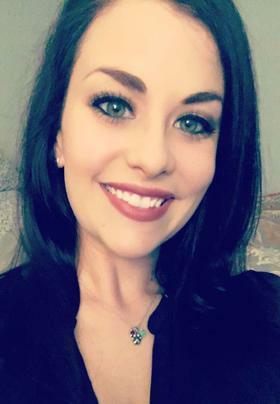 Bio: Ciera Kinley is a graduate student at Clemson University studying environmental toxicology with Dr. John Rodgers. She completed her Masters degree in this program in 2015, and is currently in the second year of her Ph.D.
Bio: Lisa earned her masters degree at the University of Michigan and her doctorate at Michigan State University in plant population and community ecology. She studied mechanisms of plant competition and the effect of a dominant species and nutrient additions on plant community diversity and structure. She taught undergraduate biology at Kalamazoo College and Western Michigan University and consulted with the Michigan Natural Features Inventory before accepting her current assignment in the Aquatic Nuisance Control Program in the Michigan Department of Environmental Quality. In addition to reviewing permit applications, she reviews new pesticide products and active ingredients for approval on Aquatic Nuisance Control permits, and she manages permits for evaluation treatments with new treatment strategies and new active ingredients. Bio: Dr. Muthukrishnana is a community ecologist with the Aquatic Invasive Research Center at the University of Minnesota. He received his PhD from UCLa and is interested in the basic ecology of invasions. Bio: Dr. Scott Nissen is a Full Professor at Colorado State University working on management of aquatic and terrestrial invasive weeds. He started working with Eurasian watermilfoil management in 2006 and published some of the first absorption and translocation research with imazamox, triclopyr, fluridone and penoxsulam in Eurasian watermilfoil. Bio: West Bishop received a BS from Western Michigan University in 2006, MS from Clemson University in 2010, and Ph.D. from North Carolina State University in 2016. The focus of his research has been on efficient management of nuisance and noxious algae. West has been with SePRO Corporation over six years as the Algae Scientist and Water Quality Research Manager. The first presentation West gave to this industry was 10 years ago at the MAPMS conference. Bio: Eddie Heath is an aquatic ecologist with Onterra, LLC, where he manages numerous projects and directs all the firm’s aquatic invasive species monitoring and control strategy development projects. 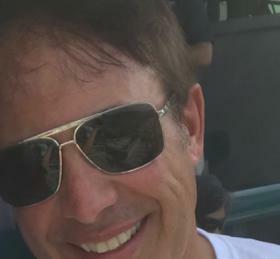 Eddie holds a Bachelor of Science degree in Environmental Science from St. Norbert College and a Master of Science degree in Environmental Science and Policy from University of Wisconsin-Green Bay. 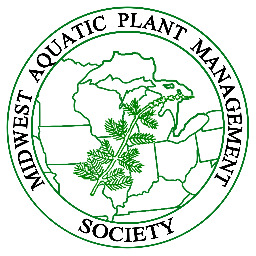 Eddie is also currently serving on the Board of Directors for the Midwest Aquatic Plant Management Society. Bio: James has diverse experience with a focus on lake and aquatic plant management specializing in invasive species control. With 12 years of experience, he has completed hundreds of aquatic plant surveys and aquatic invasive species control projects throughout all of Wisconsin. Project experience includes securing grant funding for clients, wetland delineation, permitting, and writing aquatic plant and comprehensive lake management plans. Vice President of Operations, Lake and Pond Solutions Co.
Bio: Jeff Stelzer earned a B.S. 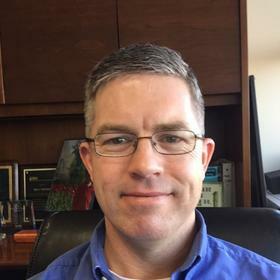 in Watershed Management from UW-Stevens Point and has spent the past 18 years as a field biologist for Lake and Pond Solutions Co.
Bio: John Rodgers is a professor of environmental toxicology at Clemson University in the Department of Forestry and Environmental Conservation. Over his career of 35+ years, Dr. Rodgers had published more than 100 peer reviewed papers and several books on topics related to aquatic toxicology and water quality. For the last several years, much of Dr. Rodgers’ work has focused on assessment and control of nuisance aquatic algae in critical water resources, including water quality problems associated with algal toxin production and taste and odor control in water supplies. He has worked on nuisance algal problems throughout the world. Senior Aquatic Technology Leader, SePRO Corp.
Bio: Dr. Mark Heilman is currently the Senior Aquatic Technology Leader for SePRO Corporation. Dr. Heilman received both his BS in Biology (1992) and his Ph.D. in Aquatic Ecology (1998) from the University of Notre Dame. Dr. Heilman has been a research scientist with SePRO Corporation since 2002 and now leads SePRO’s development of new technical solutions for management of aquatic invasive species, with an emphasis on aquatic invasive plants. Dr. Heilman received the Outstanding Research and Technical Contributor Award of the national APMS in 2013 and is current President of the Northeast APMS. Bio: Michelle is responsible for conducting early detection AIS monitoring and coordinating rapid response activities in the northern Lake Michigan basin. She has previously worked as a lakes research scientist for the Science Services bureau of the WDNR, conducting research on aquatic plant ecology and invasive species management, specifically Eurasian watermilfoil, thoughout the state. Bio: Paul is currently immediate past-President of MAPMS and has been on the MAPMS Board of Directors since 2008. Bio: Paul is the statewide coordinator for the Wisconsin Citizen Lake Monitoring Network. Paul currently teaches plant taxonomy at UW-Stevens Point and is the author of Aquatic Plants of the Upper Midwest. Bio: Dr. Ryan A Thum received his BS from Florida State University and his PhD from Dartmouth College. His research program focuses on the ecological genetics of invasive aquatic plants, with specific emphasis on invasiveness and herbicide response in Eurasian and hybrid watermilfoils. He is currently a Research Professor at Montana State University’s Plant Sciences & Plant Pathology Department in Bozeman, Montana. Bio: Scott Shuler is the Western Regional Sales Manager for SePRO Corporation. He has spent the last 13 years at SePRO working to support aquatic application firms, government agencies and other customers with invasive aquatic plant management solutions. 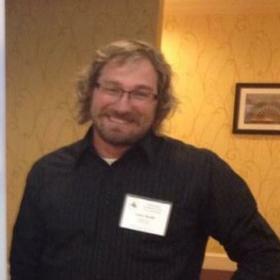 Prior to joining SePRO, Scott worked at Aquatic Control, Inc. for 9 years serving as an applicator, biologist and V.P. 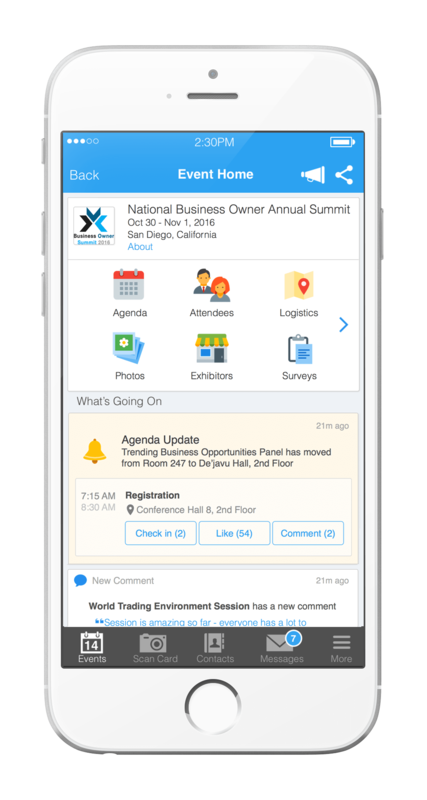 of Lake Management Services. 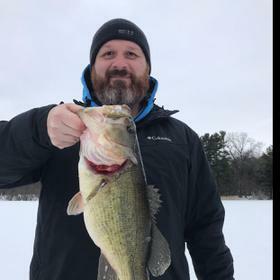 He has served on the MAPMS board as Secretary-Treasurer, is a Past-President of the WAPMS and a Past-President of the Indiana Chapter of the American Fisheries Society. 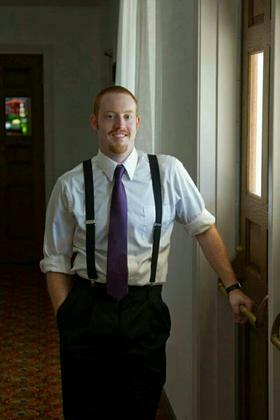 Bio: Tyler Geer is a doctoral student at Clemson University, studying environmental toxicology under Dr. John H. Rodgers. Bio: Bradley Steckart is the Aquatic Invasive Species Coordinator for Washington and Waukesha Counties. Brad earned a BS in biology with a minor in conservation biology from the University of Wisconsin - Stevens Point. An internship in college sparked his interest in the importance of water quality. Since then, he has dedicated his career to healthy stewardship of freshwater resources. 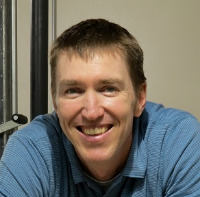 Bio: Dr. John D. Madsen is Research Biologist with the US Department of Agriculture, Agricultural Research Service, Exotic and Invasive Weed Research Unit on the campus of University of California-Davis. Previously, he was a faculty member at Mississippi State University for ten years, and a Research Biologist with the US Army Engineer Research and Development Center. Dr. Madsen has been involved in research on the ecology and management of invasive aquatic plants around the country for over 25 years. Dr. Madsen has a Bachelor of Science degree from Wheaton College, Wheaton, IL, and Master of Science and Doctor of Philosophy degrees in Botany from the University of Wisconsin-Madison. Bio: Patrick Goodwin holds a degree in biology from the University of North Florida and is currently pursuing a MS degree in Lake Management at SUNY, Oneonta. 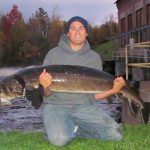 Patrick has worked as a research biologist for a Florida based Lake management company, Aquatic Systems and for an international aeration company, Vertex Water Features. He has worked on multiple in-lake restoration projects throughout the United States.